Air strike on IS 'kills US hostage' Jump to media player Islamic State militants claim a US female hostage was killed in a Jordanian air strike on Syria, according to a monitoring group. Queen of Jordan joins anti-IS protest Jump to media player Jordan's Queen Rania talks to the BBC at a rally in Jordan's capital in support of their government's military response to the killing of a Jordanian fighter pilot by Islamic State militants. Jordan strikes back at Islamic State Jump to media player Jordan has retaliated against Islamic State by launching several air strikes against the militant group. Jordan crowds show anti-IS solidarity Jump to media player Thousands of people have gathered in Jordan's capital city Amman in support of the government's fight against Islamic State militants. Jihadists executed amid Jordan anger Jump to media player Jordan has executed two convicts, including a female jihadist, following the killing of pilot Moaz al-Kasasbeh by Islamic State militants. Jail for UK jihadist Imran Khawaja Jump to media player A British man is sentenced to 12 years in prison after admitting a series of terror offences. Obama: IS ideology 'bankrupt' Jump to media player US President Barack Obama says that Islamic State is an organisation only interested in "death and destruction". The extremist group Islamic State is claiming that a female American hostage they were holding has been killed in a coalition air strike in Syria. Images, which the BBC cannot confirm are authentic, have been posted online of what is purported to show the site of the strike in the city of Raqqa, an IS stronghold. 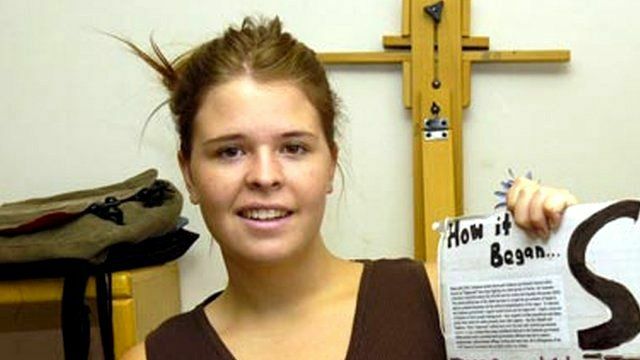 The hostage has been named as Kayla Jean Mueller.